The eJP-3 is Eagle’s smallest eco-friendly towbarless tractors. Powered by a DC motor, the two speed transaxle puts power to the ground without the use of chains, couplings or belts. The built in GPU assists with starting your aircraft and the built in battery charger facilitates a quick turnaround between flights. The eJP-3 is designed to safely and efficiently move piston aircraft up to light corporate jets in all weather conditions. The eJP-3 incorporates regenerative braking for controlled deceleration. 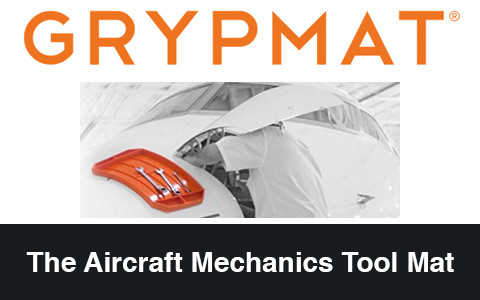 This function prevents unnecessarily joining the aircraft, potentially damaging avionic equipment, and avoids excessive loading on the nose landing gear. The automatic parking brake always engages upon stopping to maintain overall safety during operation. We sell parts for the eJP-3 and other items like it at our facility. Not sure exactly what part you need? Just describe it or send us a photo and we will research it for you. We can purchase your used eJP-3 (or similar GSE items like it) and apply it as a credit for new GSE, or buy it outright directly.